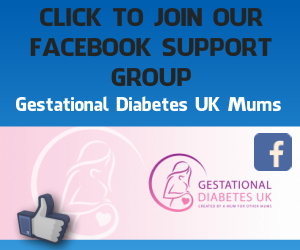 Thank you for subscribing to Gestational Diabetes UK membership, I hope you found the content provided useful during your GD journey. 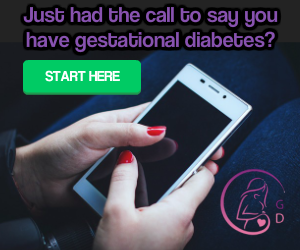 Please use the links below to cancel membership. If you have any queries regarding membership cancellation, please contact me using the contact form. *Please note: Members who pay via PayPal must use the yellow Unsubscribe button on the membership cancellation page to cancel their membership, otherwise this form will say "Nothing to cancel. You're NOT a paid Member."